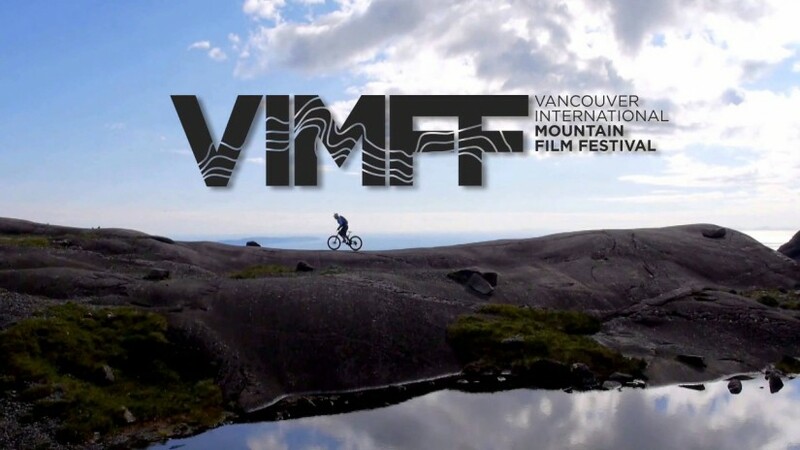 (source: vimff.org): Driven by a passion for film, culture, and the outdoors, the Vancouver International Mountain Film Festival (VIMFF) Society seeks to advance appreciation of films and film-making while inspiring, informing, and educating the public in these areas. VIMFF achieves its aim by producing film festivals and photo exhibits, and providing a forum for film-makers and photographers to present and discuss their works. Its instructional seminars on films, film-making, and photography provide further education for those seeking to develop their skills. By presenting unique outdoor and mountaineering films that illustrate experiences and cultures from all corners of the globe, VIMFF brings communities together to promote positive values and active lifestyles. The Society is aligned with the philosophy of the North Vancouver municipalities to promote, both locally and internationally, the natural beauty of North Vancouver and its status as one of the best places to visit and live – a place where nature and culture meet.